We are a charismatic, interdenominational, evangelical, multi-site church. EVANGELICAL – We take a literal view of the Scriptures and believe it is our responsibility to share the gospel by telling others about a personal need for Jesus Christ as their Saviour. CHARISMATIC – We believe that the Holy Spirit is at work in the church today, empowering His people with supernatural gifts (such as healing and speaking/praying in other tongues, etc.) to help them with the task of sharing the gospel. INTERDENOMINATIONAL – Rather than being aligned with any one of the traditional denominations, we have positioned ourselves to be home for people of a diversity of denominational backgrounds. We are, however, closely related to many evangelical churches in Winnipeg as well as affiliated with an association of other like-minded interdenominational churches, primarily in western Canada and the US, called LifeLinks International. 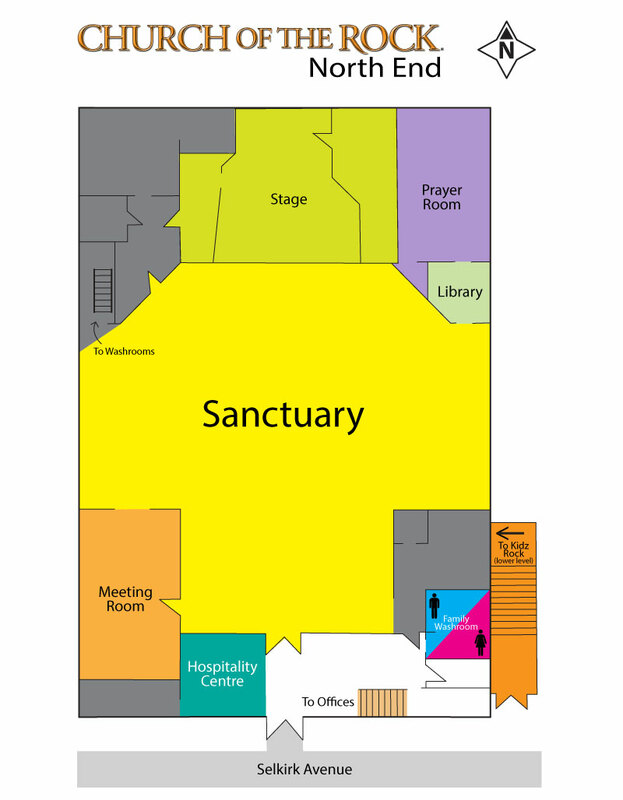 MULTI-SITE – We are one church in many locations, united under one vision, one Senior Pastoral Team, one budget, and one Board of Directors. 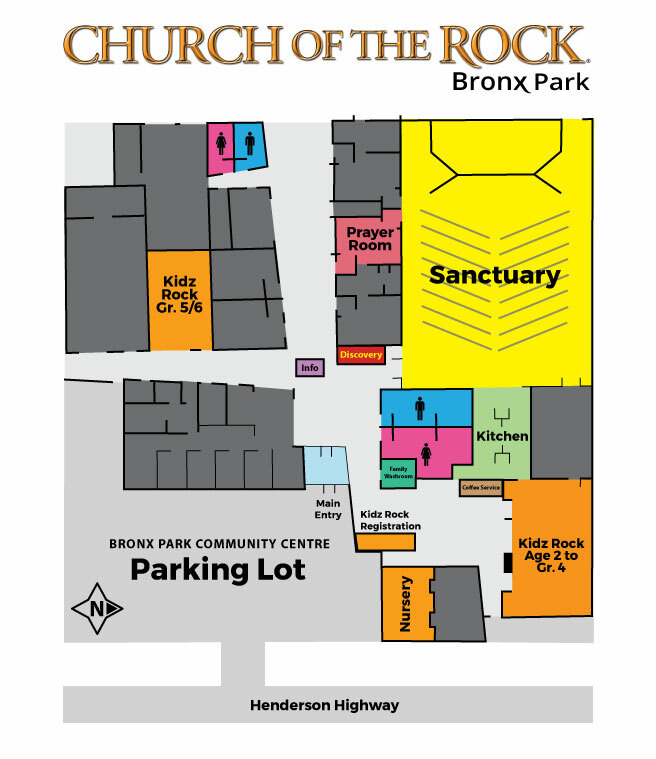 There are currently five Church of the Rock locations (or “campuses”): Bronx Park Campus, North End Campus, Church of the Rock Online, Winnipeg South Campus, and Winnipeg West Campus. To capture more of the heart of who we are and the spirit behind how we do things, we invite you to take in our Foundations of the Rock course.